From historic yellow buses and snow coaches to drop belly wagons and stage coaches, Yellowstone's historic vehicle collection is vast and interesting. 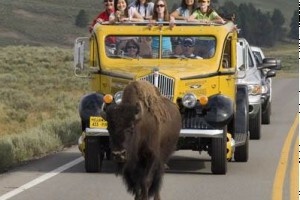 Don’t miss a tour of Yellowstone on the historic, nostalgic Yellow Buses. 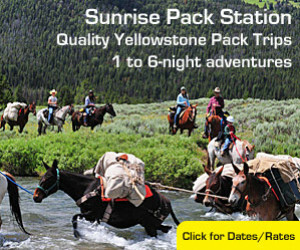 Spot wildlife, see the park’s best landmarks, and surprises and amazing sights at almost every turn. What is the Yellowstone Historic Vehicle Collection? The collection includes roughly 30 different types of vehicles. Stagecoaches: Providing the first tourist transportation within the park, stage coaches would pick visitors up at the train station in Gardiner and transport them on a multi-day tour of the park. Private Vehicles: Private cars weren't allowed into the park until 1915. Admission at the time was $5 per car. 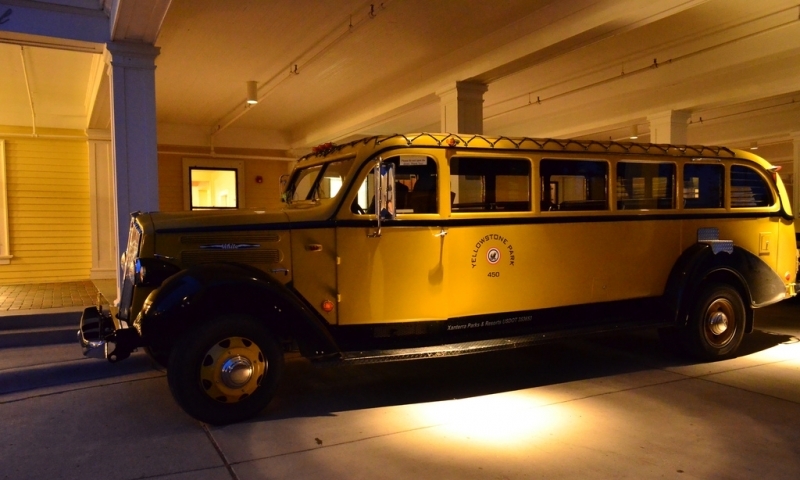 Yellow Buses: The White Motor Company Model 706 was the distintive yellow tourist bus that provided transportation within the park between the 1930s to the 1950s. These historic vehicles are now used for a variety of park tours. Where is the Historic Vehicle Collection? The collection is housed in an enormous warehouse in Gardiner, Montana. Can I visit the collection? Unfortunately, no. The Historic Vehicle Collection is not open for public viewing. The park hopes to raise funds to present these in a museum sometime in the future. Learn about the history of the Stanley Steamer automobile, in Estes Park Colorado.